Eddie Duncan, INCE Bd. Cert. | Resource Systems Group, Inc.
Eddie Duncan, INCE Bd. Cert. Eddie leads RSG’s acoustics work and is interested in helping clients, the public, and regulators, understand the physical phenomena of sound, how it relates to their projects, how it affects people and the environment, and how to reduce impacts. He is Board Certified through the Institute of Noise Control Engineering and is a member of the Acoustical Society of America, where he serves on the Technical Committee on Architectural Acoustics. Some of his professional interests include developing scientifically sound noise pollution policy that reflects public values and characterizing soundscapes in rural areas and natural environments. 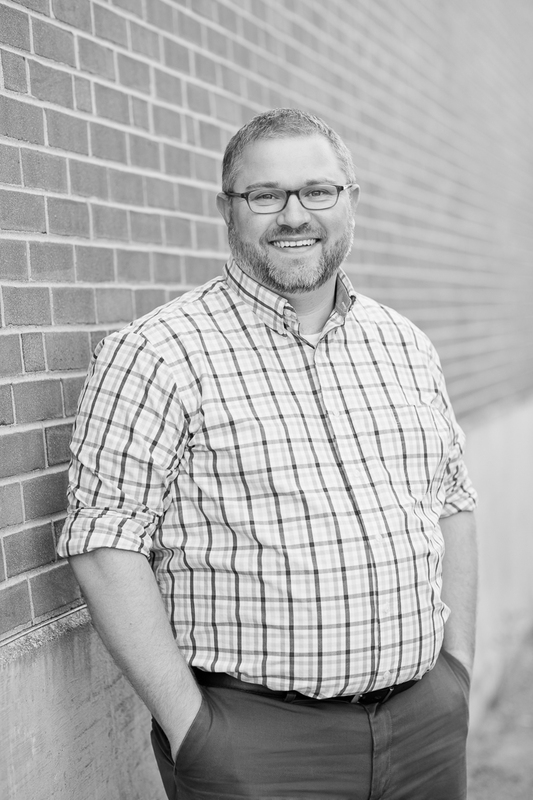 Eddie has 15 years of experience conducting noise assessments of proposed developments and infrastructure, compliance studies, mitigation planning, research in methodologies for monitoring and modeling outdoor sound, policy development, and architectural acoustics. With a passion for continuous learning, he brings a diverse set of experiences having worked across many different public and private sectors, including power transmission, renewable energy, transportation, public lands, recreation, mining, manufacturing, healthcare, education, and commercial and residential development. When not at his desk, in the field, or on the stand, Eddie enjoys hiking and biking with his family and playing euro-style board games. He lives in Hartford, Vermont with his wife, kids, and dog, Pax. Duncan, E. Understanding Noise Complaints from Relatively Low-Noise Utility Projects, Energy, Utility & Environment Conference 2016 (EUEC 2016), February 2016. Duncan, E., K. Kaliski, I. Old, and D. Lozupone. Methods for Assessing Background Sound Levels during Post-Construction Compliance Monitoring within a Community. Proceedings of the 6th International Meeting on Wind Turbine Noise, 2015. Duncan, E. Using Public Input to Develop Scientifically Sound Noise Pollution Policy for Vermont’s Rural Land Uses and Communities, MSES Thesis, Green Mountain College, October 2013.